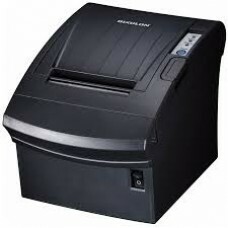 Restaurants, banks, retail and other heavy-use environments will benefit from our wide selection of high-speed thermal and impact journal, slip, validation and Receipt Printer. 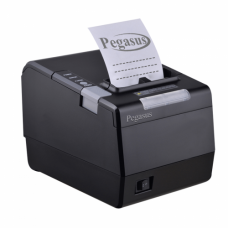 Whether you need a desktop, mobile, or kiosk based printer, we have a model to meet the demands of any business. 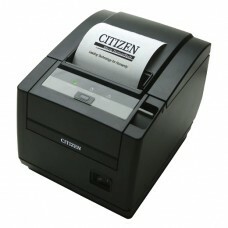 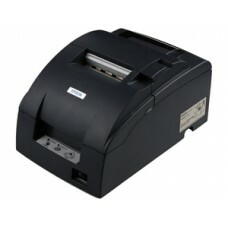 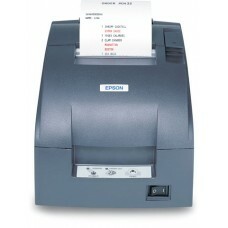 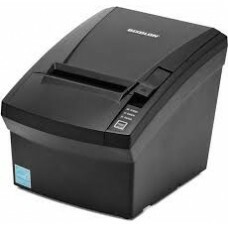 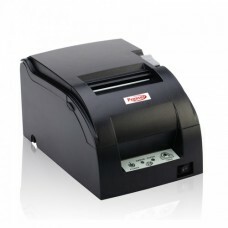 We also carry receipt printers that are compatible with an iPad or Android device. 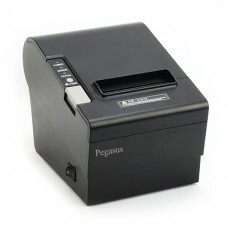 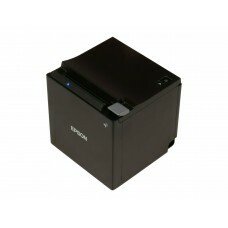 We Provides Epson, Pegasus, Bixolan and star Pos printers. 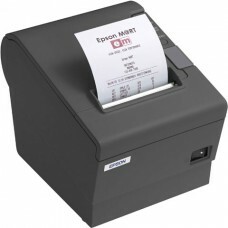 Bixolon SRP-330II - Receipt Pr..
Bixolon SRP-330II - Receipt Printer, Ethernet..
Bixolon SRP-330II - Thermal Re..
Bixolon SRP-330II - Direct thermal Receipt Printer..
Bixolon SRP-350III - Direct th..
Bixolon SRP-350III - Direct thermal, Receipt ..
Bixolon SRP-350plusIII - Direct thermal Recei..